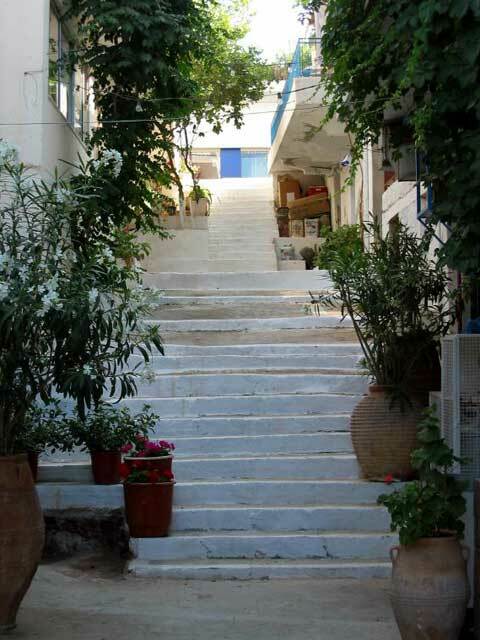 Elounda lies at a distance of about 7 km from Agios Nikolaos. It was a samll fishing village before the tourists discovered it. Large luxury hotel chains were built and was turned into a top holiday destination in Crete. It constists of 5 villages (Sxisma being the only one located by the sea). There is a great number of bars, discos, taverns and restaurants. 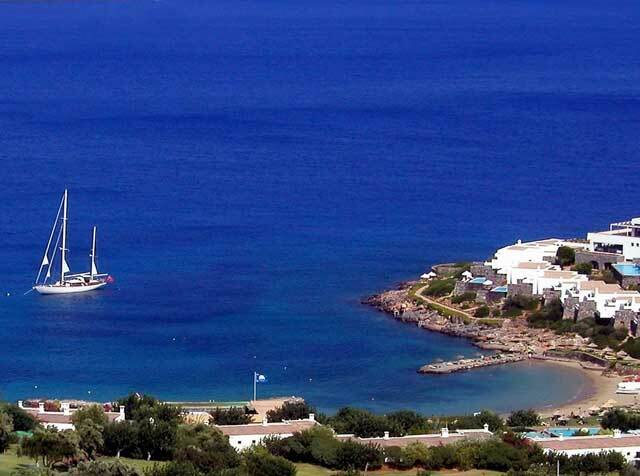 The beach is sandy, considered from the best in Crete and offers water sport facilities. Also famous is the small island of Spinalonga in the entrance of Elounda harbour. A Venetian fortress built in 1579. There is a boat connection to Spinalonga about every half an hour. More information on Spinalonga.